Hilton Pattaya has won four prestigious awards including “Best Hotel Architecture, Asia Pacific”, “Best Hotel Architecture, Thailand”, “Best New Hotel Construction and Design, Thailand”, and a High Commendation for Hotel Interior, Thailand by the inaugural Asia Pacific Hotel Awards 2011 held in association with Bloomberg Television. The awards were presented at Longemont Hotel, Shanghai on May 31. 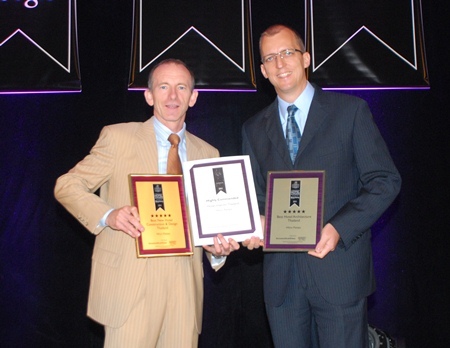 Stuart Shield, left, Chairman of the International Hotel Awards and Harald Feurstein, right, General Manager of Hilton Pattaya, hold up the awards presented to the hotel at the Asia Pacific Hotel Awards 2011 ceremony at the Longemont Hotel, Shanghai, May 31. Part of the International Hotel Awards and organized in association with Bloomberg Television, the Hotel Awards evolved from the long-established International Property Awards and aim to identify and highlight the crème de la crème in the hospitality industry. 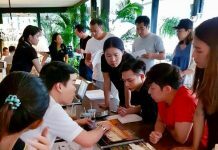 The awards are increasingly used as benchmarks for discerning travelers when selecting their holiday destination and hotels. 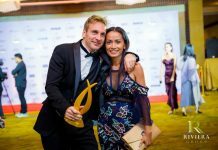 As an extension from having received these awards, Hilton Pattaya will compete against other winning entries from Europe, Africa, the Americas and Arabia for the title of “World’s Best” in each category. Results from this will be announced at a presentation dinner in London in January 2012.